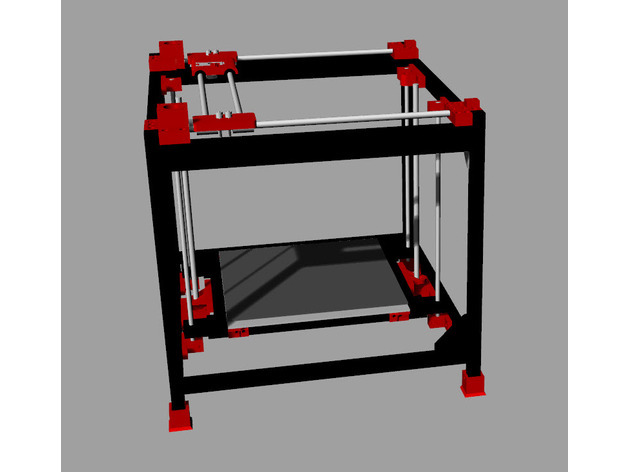 A corexy printer designed with ease of assembly, use and maintenance in mind. All rods on the build can be easily removed without removing any of the parts that hold them from the frame. We are ready to answer! Infinima Tech Ltd is registered in Cyprus with registration number HE370777. © 2017 - Refil 3D. All Rights Reserved. At Refil 3D, we value your privacy! Read More to find out how we use the data collected using cookies on our website.